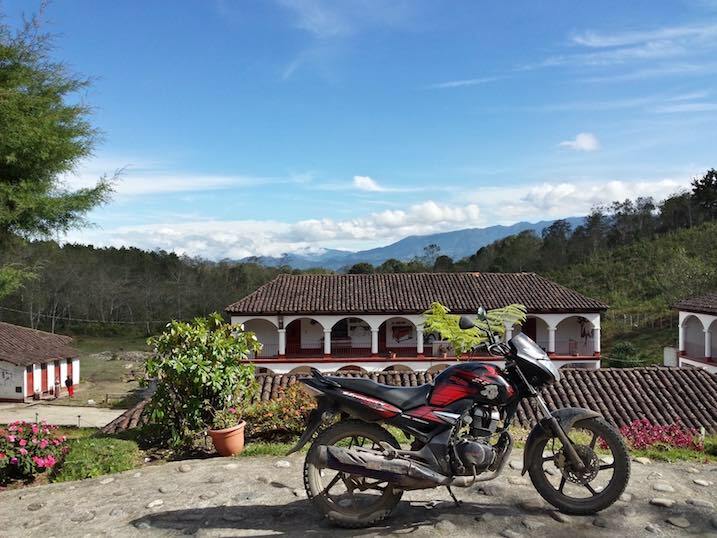 The Guatemala Project is devoted to improving the sustainable wastewater management system of CEFONMA, a boarding school located in the Xix, El Quiche, Guatemala. Currently, the school disposes of its waste by pouring it into pits that are dug around campus. The pits are then capped over with concrete when full. This method of waste disposal has limited the schools usable land and has the potential to contaminating nearby water sources. Until this problem is solved, the school cannot grow to its full capacity. This project is very important because the Government of Guatemala does not provide secondary schooling past the sixth grade. As a result, this school is many students only opportunity for continuing education, and the schools director has even told the project that many students walk 8-12 hours just to reach the campus. The projects current design for a wastewater disposal involves a septic tank leading into a constructed wetland system. A constructed wetland system uses the communities own expertise, agriculture, to effectively treat its wastewater. The team is using survey, soil characterization, and water quality data alongside engineering contacts from communities near CEFONMA to design the wastewater systems. The group is in contact with many professional engineering advisors, who have aided in the construction. As with all EWB project, the team is hyper focused on designing a sustainable and long term system.